Discussion in 'General Dog Forum' started by JudyN, Aug 29, 2018. 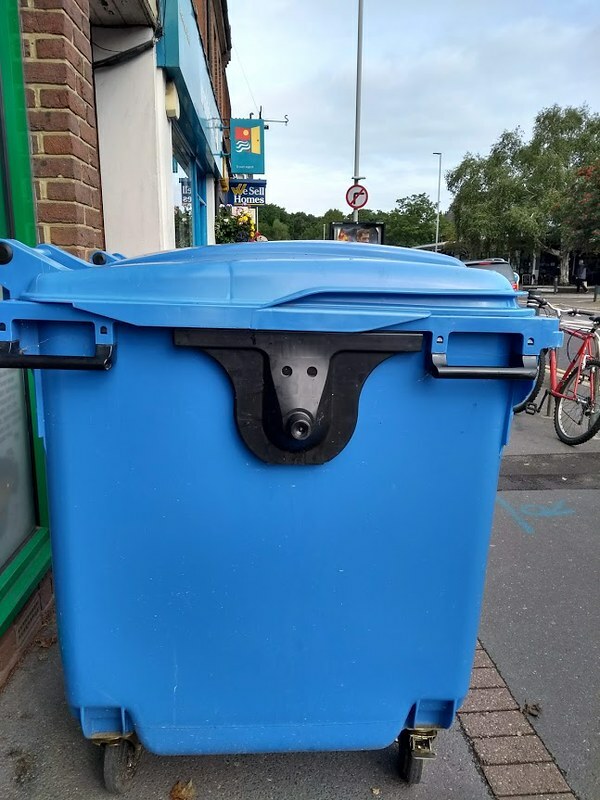 ... you start seeing lurchers in inanimate objects. Caro Perry, arealhuman, Sezzy and 6 others like this.